You've heard it before, but this really is the perfect family home. Your kids don't want to share a bedroom. You want to know where your kids are playing. This house solves both problems. 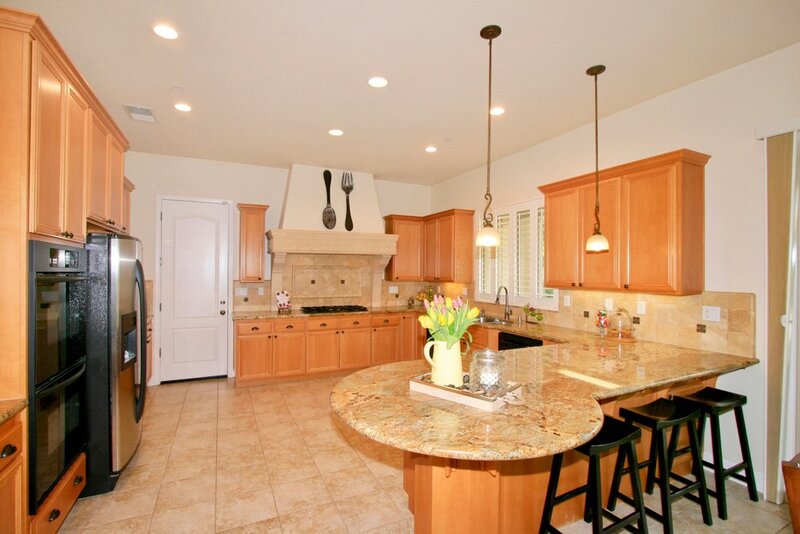 Great 4 bedroom home in the private, gated community of Verdera has the perfect family floor plan. Once you walk into the backyard, you'll see that this is the place your children, and their friends, will want to play. Community events like outdoor movie nights, fun runs and golf cart trick-or-treating add even more great family memories. Features like granite counters, hardwood floors and golf at Catta Verdera next door make it fun for the adults as well. The topper...save money with a list price that is below recent sales of this floor plan AND two separate solar systems in the home (pool and PV) that eliminate your PG&E bill. Wow and wow. 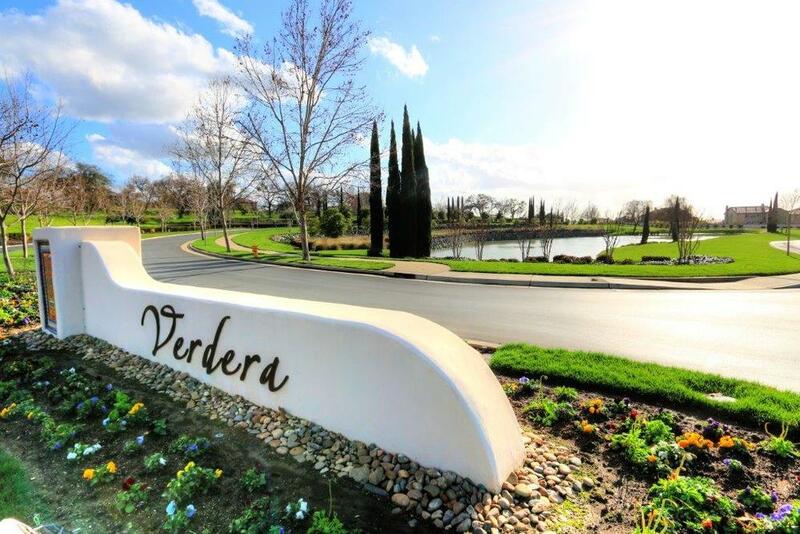 Located in the gated, country club community of Verdera. One story home with great family floor plan. 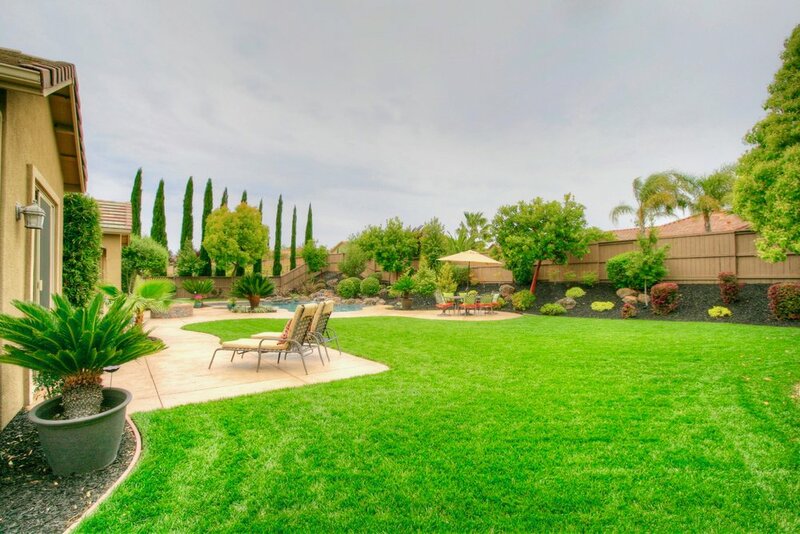 Great family backyard with pool, fire pit and huge lawn area, perfect for playing catch. Dual solar system eliminates your PG&E bill (current usage figures available).